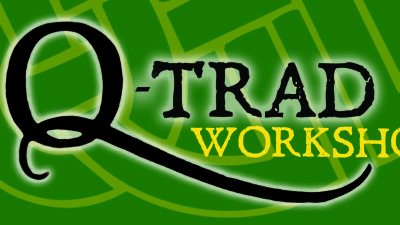 Queensland Traditional Arts Group Inc.
Home to a wide range of high quality Anglo-Celtic music, themed performances, educational presentations and workshops. Traditional artforms lie at the heart of how we express ourselves and our histories. 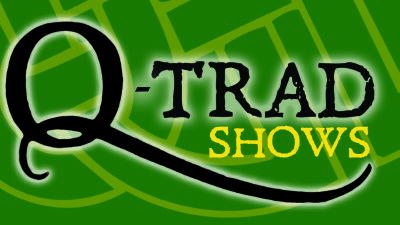 Established in 2015, The Queensland Traditional Arts Group (QTrad) aims to present high-quality performances and education in music of the Anglo-Celtic traditions, to encourage and promote community-level artistic expression and to reinforce the value of traditional artistic forms and styles. We seek to maintain standards of artistic excellence as well as our links with cultural traditions. 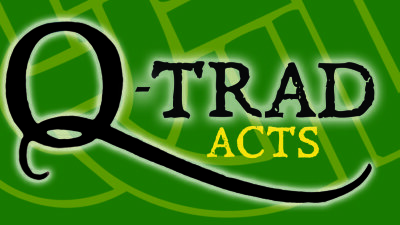 QTrad’s founding membership includes professional musicians, producers and promoters, artists, teachers and researchers. We invite contemporary audiences to experience the authentic flavour and richness of traditional artforms in ways which are engaging, entertaining and fun. Copyright © 2019 QTrad. All Rights Reserved.